I’m very proud that my article ‘”My House Has Wings”: Edward James’s Follies,’ is published in the excellent new issue of The Coelacanth Journal. The theme of the issue is ‘High-Rise’, and my essay is a discussion of the polyglot Edward James, who is best known as a patron of the surrealists. After a traumatic marriage, James found solace in his utopia of Las Pozas, a small village where he built a series of outlandish structures in the rainforest. The Journal is 3 pounds plus postage, and also features great writing from Martina Schmücker, Phoebe Blatton, Louisa Bailey and Protoklis Nicola, as well as great visual contributions by Naomi Pearce and Stuart Middleton and Anthea Hamilton. Buy a copy here. 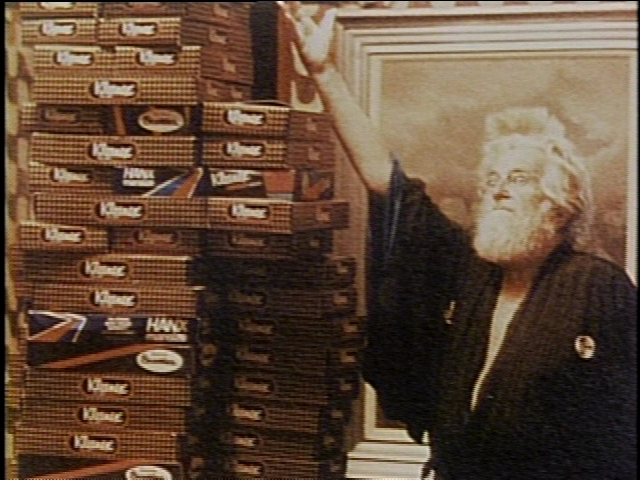 The King of Comedy, one of the hidden gems of Martin Scorsese’s career (along with the grossly underseen Alice Doesn’t Live Here Anymore (1974)) was made under unusual circumstances, and seems to split the critical opinion of the two films that created those circumstances: 1980’s Raging Bull and 1988’s The Last Temptation of Christ. Scorsese, battered from making the former film and worsening health was encouraged by Robert De Niro, his preferred choice for the role of Son of God, to turn away from adapting Nikos Kazantzakis’ novel in order to produce a comic script the actor had acquired by film critic Paul D. Zimmerman. Since the film could be shot on location in New York City, they would also put themselves out of harm’s way of the brewing Writer’s Strike. Despite the inauspicious circumstances of the shoot, the attention to detail of the film is one of its enduring qualities. 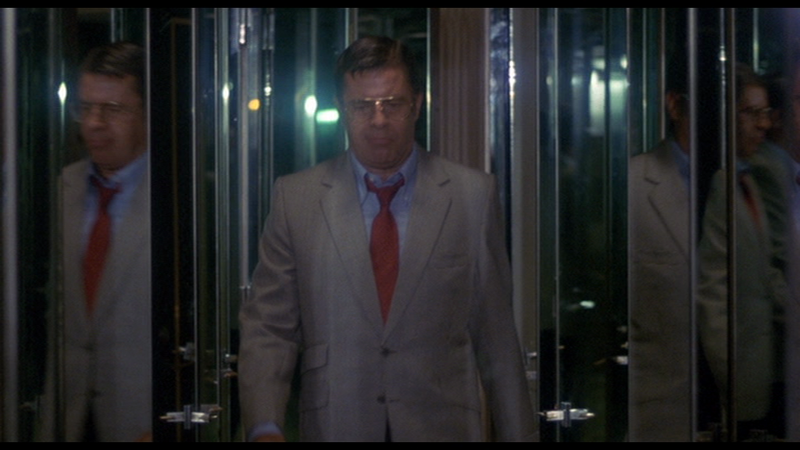 Pupkin’s ‘primetime’ suits at his parcel courier job, Jerry Langford’s production offices with their Arne Jacobsen-style furnishings, Rupert’s unseen mother (Scorsese’s own mother in one of her many small parts across his films) – breathe outside life into the film. Where Taxi Driver isolates us in the mind of Travis Bickle, The King of Comedy places Pupkin’s delusions in contexts that render them brutually, realistically awkward, as his fixation and relentless self-belief shrivel. The King of Comedy steps outside the usual pattern of creative-dreamer-sensitive character identification that propel so many films, and shows the true cost of the dream world that the protagonists of films as diverse as The Wizard of Oz to Garden State inhabit. 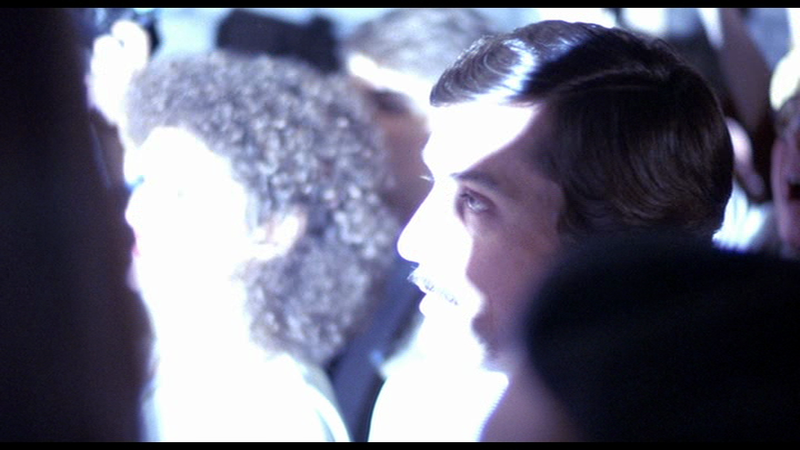 This film – very much a spiritual successor to Scorsese’s first major collaboration with De Niro in Taxi Driver – allows us to see Pupkin’s madness as but one species of mania, whether it is Jerry Langford’s paradox between ubiquity and isolation (flipping idly through channels in his penthouse), Rita’s peculiar belief in Rupert or Masha’s stalker. Sandra Bernhard’s Masha is perhaps the highlight of the film. Her neurotic society stalker is played with flailing delight by the young comedian. Although only having turned twenty-six as the film began shooting, she appears far younger even. As overindulged brattishness turns to blackly comic amateur sensuality in the final scenes, Bernhard shows herself up to the challenge. 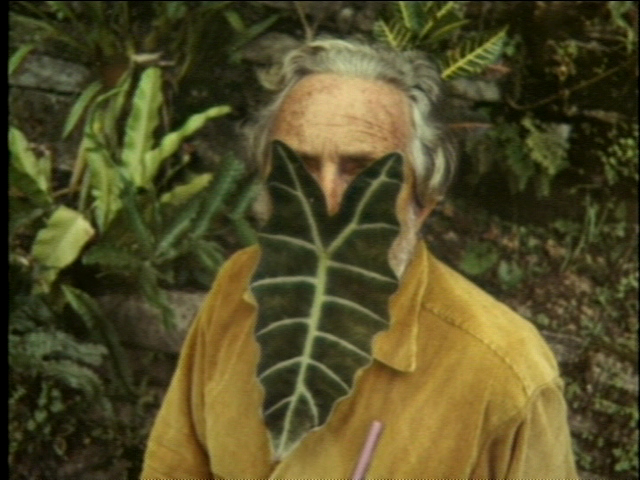 It was Bernhard who provided some of the films few improvised moments. The scenario of Lewis encased in duct tape, prepared for his candlelit evening in her apartment gives Bernhard a comedic gift she does not squander. Please be aware that the notes from this point deal with the film’s ending. The final moments of the film are absolutely tantalising. With a final, ‘You’ll see,’ signoff from Rupert, a montage of archive footage of Pupkin’s rise to fame begins to play, as he converts his incredible life story into a bestselling autobiography (King for a Night) and his own primetime show. The ambiguity in this scene is perfect: has Pupkin been crowned the king in a last outrageous twist in the media satire, or are we witness to Rupert’s last, highest, flight of deluded fancy (perhaps honed at great length during his prison stretch)? The material gives us equal measure of both reading. One hint is the echo of a previous zoom shot of Pupkin regaling an imaginary crowd of cardboard fans. Their illusory applause and laughter is echoed here, but now with an unsettlingly repetitive theme tune. Pupkin’s suit too is maniacal: devilishly red with a matching bowtie, clashing all the more with muddy televisual quality of the image. 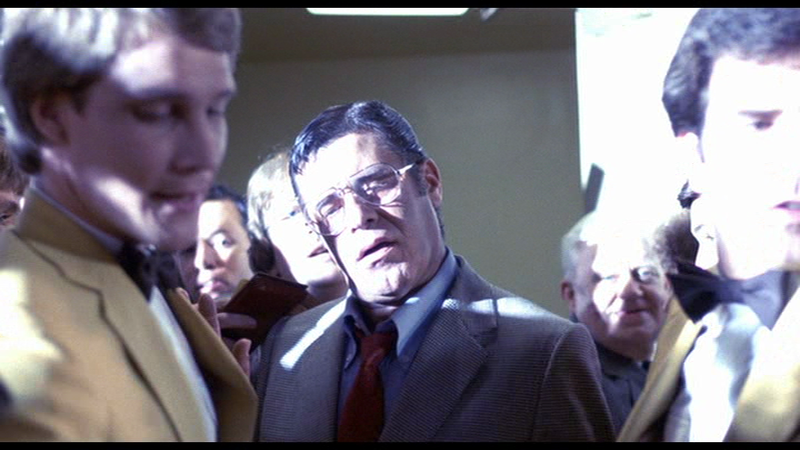 This last detail sends us back to the beginning of the film, and the ‘filmed before a live television audience’ look of ‘The Jerry Langford Show’. 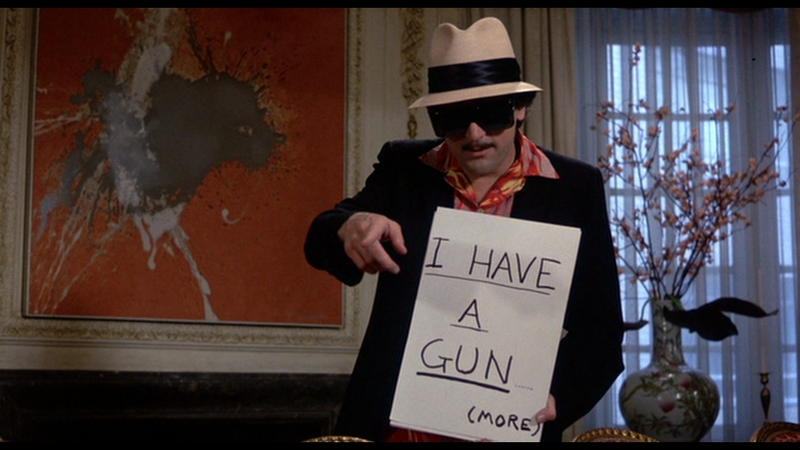 As much as Pupkin’s dream seems unreal, the connection that this shot creates underlines the satire of the film: although Rupert Pupkin is a figure of delusional self-importance and grandeur, it is only in emulation of the absurd pomp that is beamed out to him every night across the television waves. All that separates him and Jerry is being handed the mic. 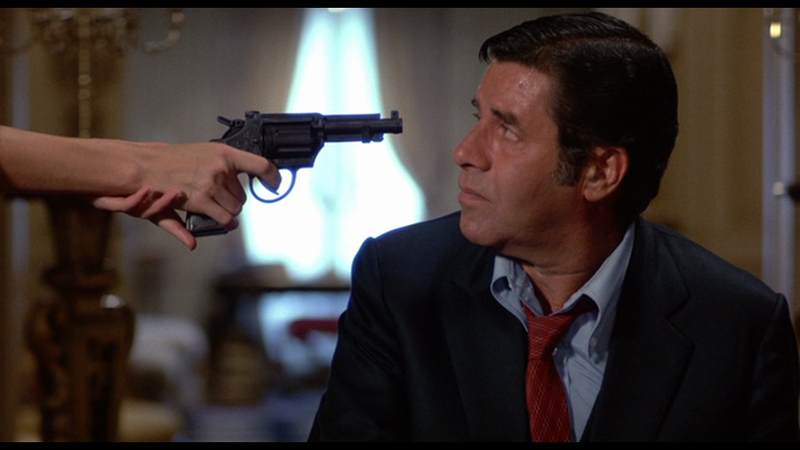 Scorsese himself has said that one of the advantages of casting Jerry Lewis was the association with ‘his annual telethon for cerebral palsy, which with its combination of money pouring in for charity and its Vegas sensibility, seems at times to verge on nervous breakdown.’ (Scorsese on Scorsese, p90).